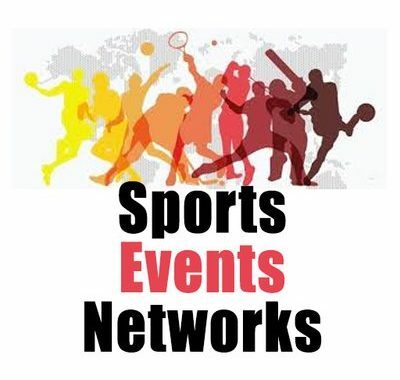 Sports event MLS soccer game date Saturday, July 27, 2019. Contest venue location Red Bull in Harrison, NJ. Purchase available tickets here best prices and seat selection. Start time 8:00 pm Eastern Time Zone.